Designed for long range performance, the Nightforce NXS 8-32x56 scope with Mil-R reticle features a waterproof construction and improvements developed from researching benchrest competitions since 1991. Amazing scope. Paired up with my Remington 700 Police model in .300 Win Mag. 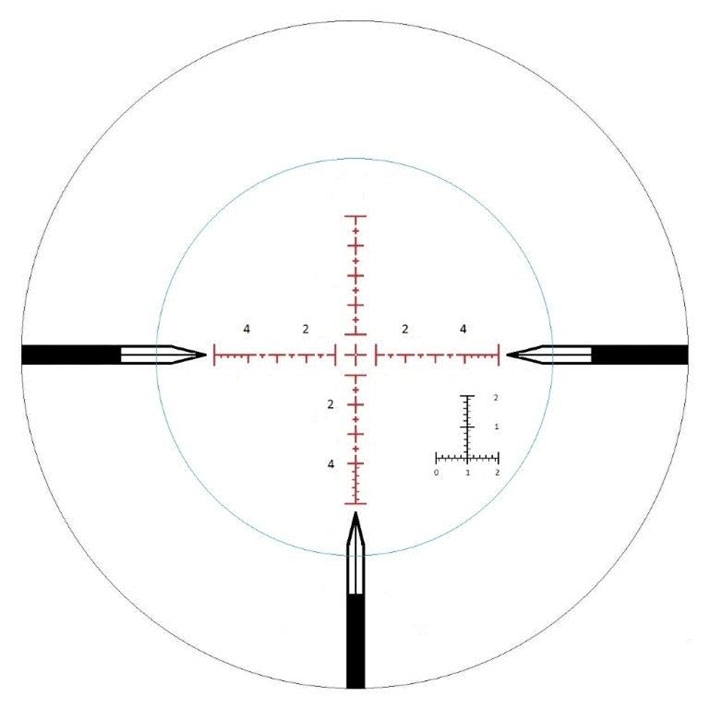 Hold zero very well and can easily see hits on the target through my scope. The glass is amazingly clear even at the longest distances. Worth every penny.